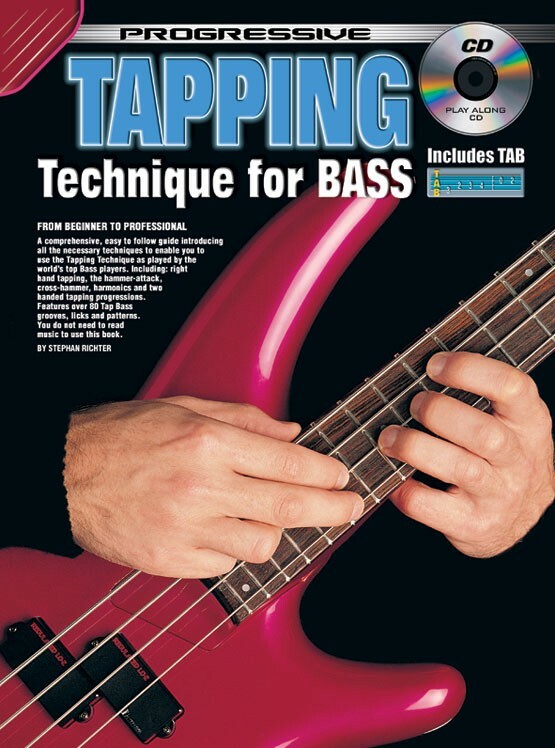 A comprehensive, easy to follow guide introducing all the necessary techniques to enable you to use the tapping technique as played by the world's top bass players. Techniques include: right hand tapping, the hammer attack, cross hammer, harmonics and two handed tapping progressions. 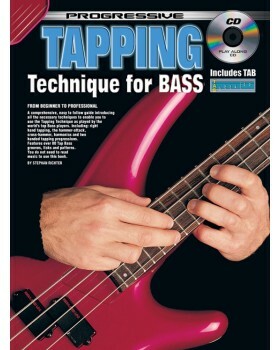 Features over 80 tap bass grooves, licks and patterns.